This user joined on 12/27/2017. 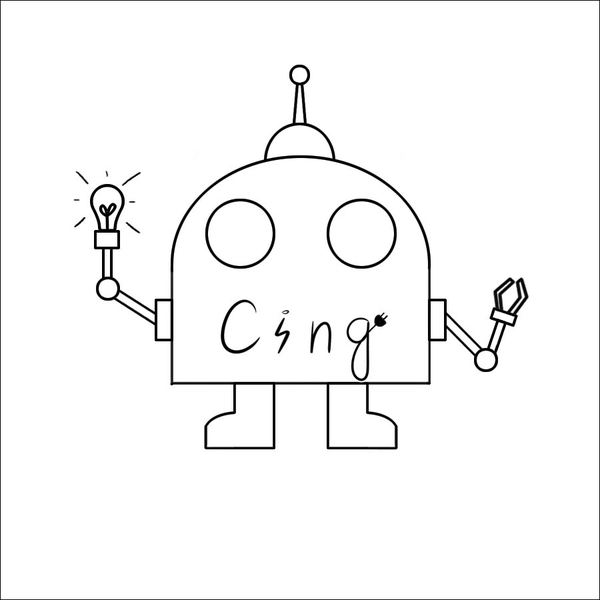 Robot Cing is education robot for schools and homes. We have created manuals for Cing, but right now they are in Slovak language. You are about to report the user "RobotCing", please tell us the reason.